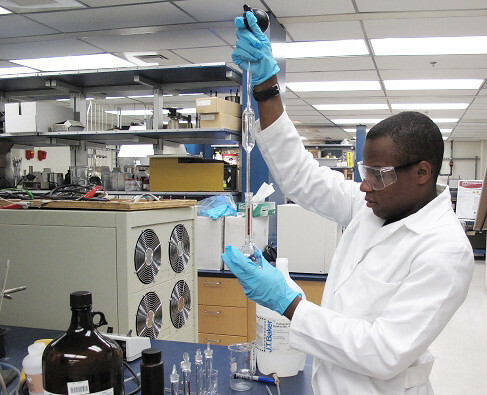 Chemistry analyzer using immunoassay method to provide urine drugs detection rapidly. We use High Pressure Liquid Chromatography (HPLC) and mass spectrometry for urine drug confirmation testing. Providing most accurate, sensitive, and reliable testing method. HPLC System - use for drug separation.